How Safe Is a Cloud-Based Business Backup System? - Computer PRO Unltd. Computer PRO Unltd.Latest NewsBuildingHow Safe Is a Cloud-Based Business Backup System? Almost every business in this era uses computers. With computers, comes data. And with data, comes the need for a robust backup system. Especially as record-keeping moves from paper to digital systems, backing up said records becomes a critical component of running a business. If a computer breaks, the records will still be available elsewhere. Depending on the type of business, customer data, contacts, inventory, legal documents, and so on are becoming more and more digitized–if those are gone suddenly and no longer accessible, how much would business operations be disrupted? A backup allows continuation of operations. The recommended system of backing up data is called ‘3-2-1’. This means that there are three copies of the data, on at least two different types of storage, and at least one offsite. For example, someone might have the data on the computer they use for everyday business operations, an external drive, and then a cloud backup system. 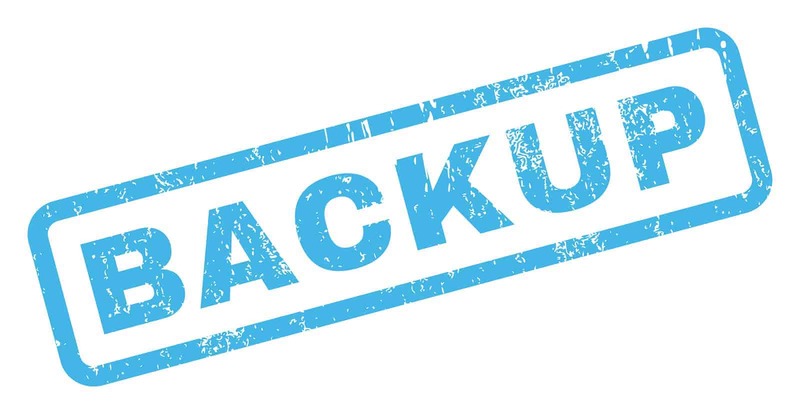 If data is already being backed up to an external hard drive, why is yet another backup–and a more inconvenient offsite backup to boot–needed? Imagine if the office is burglarized or destroyed in a fire or other natural disaster. If every copy of the data was in the office–for example, on the computer on the internal drive and an external hard drive next to it–they would both be lost or destroyed. While an external drive in the office ensures security against device failure, an offsite backup ensures physical security of the data when the physical office is breached. Now, one could of course have a second external hard drive which is plugged in every day or week, and taken home by an employee when not being backed up to. This would qualify as off-site storage. However, is this really the best method? It’s inconvenient and requires man-power to execute, as well as people remembering to do it. Furthermore, if an issue arises at the office while the disk is there, it could be destroyed, or it could be destroyed in transporting it on or off-site. Much better is a cloud-based backup, such as CPROU or Crashplan, among other options. A cloud-based backup has many advantages over a physical disk as the off-site backup. Firstly, it’s completely automatic. 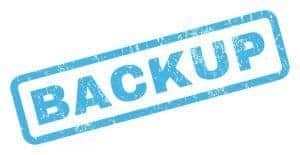 Any cloud-based backup worth its salt can run as a background process, backing up data without a human needing to manually start the backup process, and most also allow you to automatically back up to an external hard drive as well. This means that the backup system is robust against human error and forgetfulness and should meet the ‘3-2-1’ recommendation. Secondly, it can be located very far away from the office. For example, an office in Boston could use a cloud backup service based in Missouri or California. This means that there is a copy of the data safe and far away from anything that affects the office, such as hurricanes, tsunamis, earthquakes, etc. One may worry about the safety of cloud-based backups. However, there is really nothing to fear. Data is encrypted on the local machine before being sent to the data center, and can also be encrypted while in the data center. This means that an attacker will not be able to access any valuable data, because it has been encrypted and they do not have the password. Most backup programs will allow you to create two passwords. One password to access your backup account. Then you will have a second password to access the actual data. It is also highly unlikely for the backup service to lose your data. Because they handle it professionally, they have special hardware to prevent valuable data from being lost at any point. Several copies exist in the data center, and broken devices are replaced immediately to ensure operational integrity. 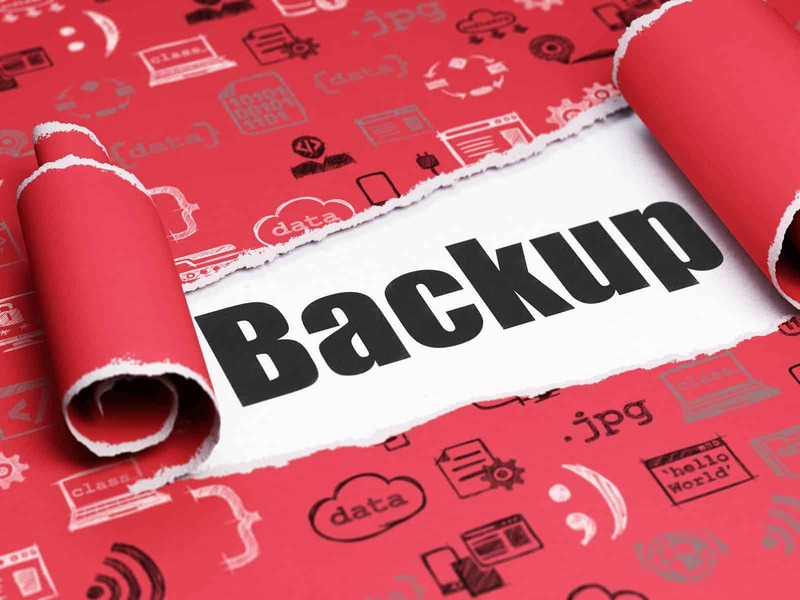 In conclusion, any business that has data–that is to say, any business at all–ought to use a cloud backup service, to ensure smooth operations in the face of unseen events. If you are looking for more information about backups. We would recommend reading our article about the difference between differential and incremental backups. Leave us your thoughts below. What backup scheme do you use? Use our contact us form to request a 30 day trial of backup software. Ever wonder why you should have multiple backups? Or if the cloud is safe? Read our article to find out.